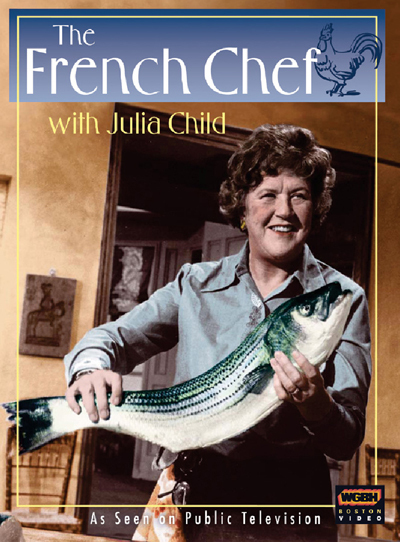 Prepare to enjoy eighteen episodes of Julia Child’s kitchen classics in a sumptuous second collection from her pioneering cooking show, The French Chef. The French Chef was a cooking series unlike anything yet seen on TV. 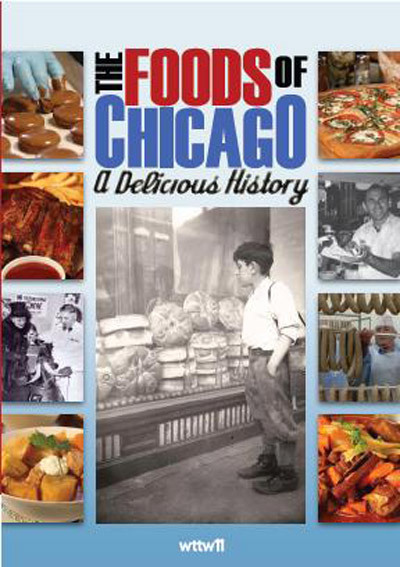 Warm and exuberant, Julia was a natural television star, whether scooping up a spilled potato pancake or coaxing a reluctant soufflé, Julia was not afraid of making mistakes. 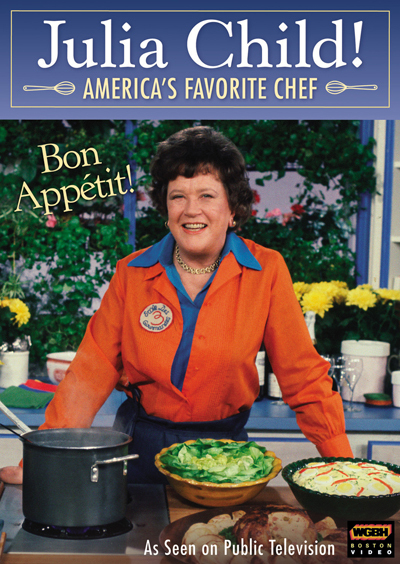 Soon a nation fed on Shake n’ Bake and Tang would be experimenting with quiche Lorraine and boeuf bourguignon, and cooking would become a national pastime. 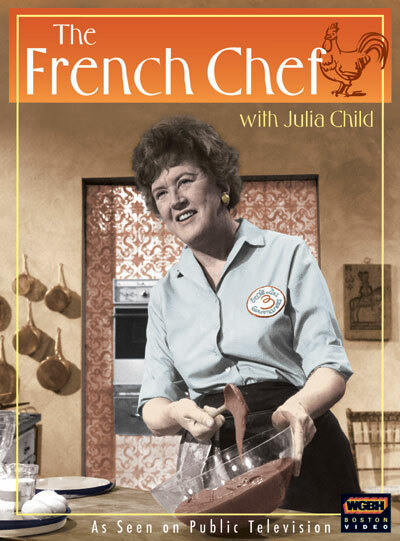 In her signature style and with bloopers intact, Julia demonstrates such classic recipes as crêpes suzette, omelette gratinée, pâté de campagne, bûche de Noël and many more.